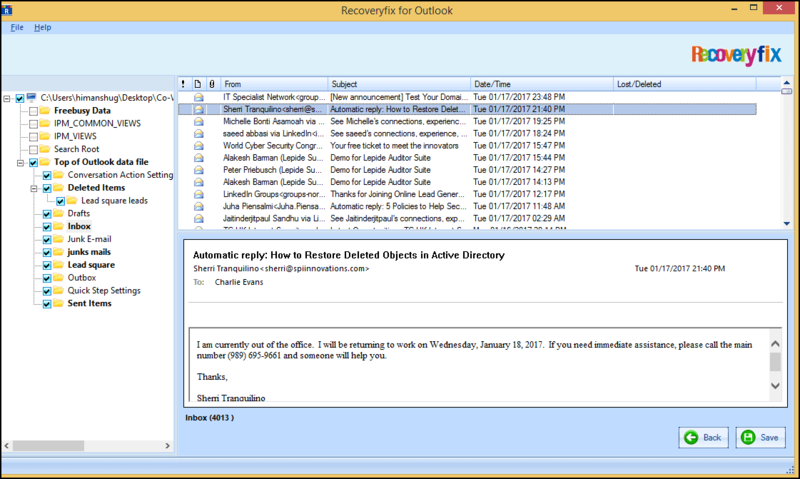 Outlook is one of the most well-known email clients. It stores its data in Personal Storage Table, PST files. These PST files store messages, attachments, calendar events, contacts, notes, and various other items. Sometimes, these files face many errors which disrupt the entire emailing activities. There might be ample of reasons why these errors occur. Our present topic deals in why these errors occur and how we can avoid them from corrupting our PST file. While portability of PST files is one of its advantages, the transportation from one location to another might cause PST file corruption. Basically, the causes can be many, and generally, they are divided into two categories, namely, corruption resulting from hardware failure and corruption resulting from software failure. In Case of a Data Device Failure: In case your hard disk develops some bad sectors, and your Outlook PST file is stored in these bad sectors, you might not be able to access the data. 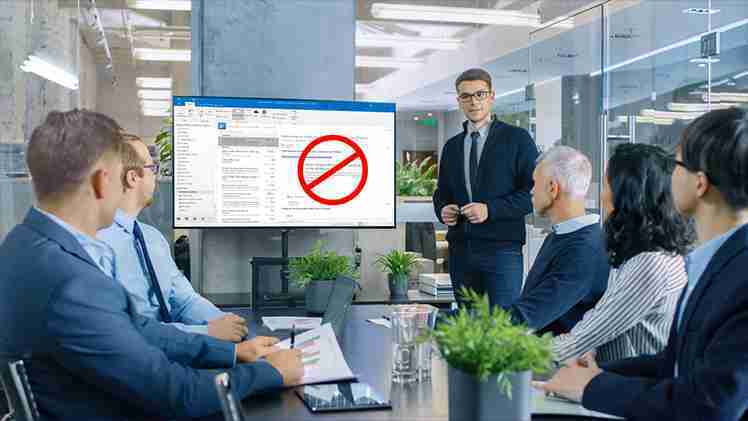 In Case of a Faulty Networking Devices: When the Outlook PST file is located on a network, and you try to access these files remotely, you’ll need to make sure that your network interface cards, cables, routers, hubs as well as other devices have no problems or issues that disrupt their proper functioning. If they do have problems, the remote access of your PST file might end making the file corrupted. In case of a Power Failure: At times while accessing a PST File, you might come across a power failure, which in turn might leave your PST file severely damaged. As a result, you have a case of PST file corruption. There are many techniques which you might use to eradicate the PST corruption because of hardware problems. For example, UPS helps against power failure. Another example might be using proper and reliable hardware devices which might serve to reduce the probability of PST file corruption. Software related issues are basically categorized into three, namely, virus attacks, incorrect settings, and abnormal closure of Outlook. Sometimes, you might open an email attachment in your MS Outlook after which your Outlook data becomes inaccessible. This is a virus attack! This requires a prudent check to eliminate the virus. 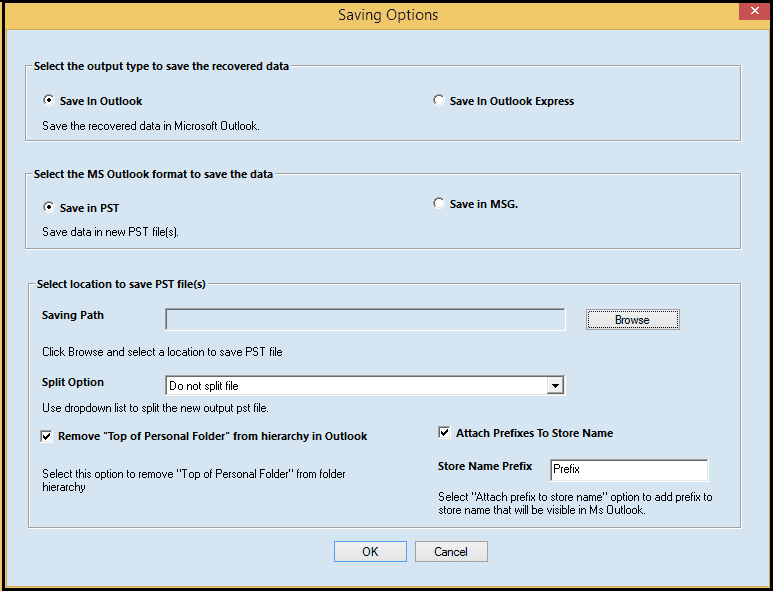 If your Outlook shuts down suddenly, you might end up with a corrupt PST file because the sudden closing of the file might prevent PST file from saving the data accurately. The next time you try opening the file, it’ll have inconsistencies. This, in turn, will cause errors while trying to access the PST File. Another cause of this corruption is an oversized PST file. In this case, the PST file crashes and then hangs the application. Having learned everything about the PST corruption, you might be wondering how you can fix these problems and completely eradicate this corruption. The following passage elaborates on this matter. Corruption in the PST File creates several additional problems including the disruption of work. There are basically two different ways to avoid PST file corruption, namely, Scanpst.exe and a third-party tool. The methods that follow are easy and most of the times provides quick means to do away with the corruption. Windows Explorer opens the folder where MS Outlook had been installed. Scanpst.exe is mostly present in that same folder. When you have located Scanpst.exe, you can now repair your corrupt PST files. Many times, ScanPst.Exe fails to help, and then you have to search for some third-party tool to avoid PST file corruption. Many different companies seem to have come up with tools to help with this matter. One among them has created an excellent clientele and has generated positive remarks from its users. Recoveryfix! This company has a PST Repair Tool which enables its users to deal with the PST file corruption issues. Having installed the software, press ‘Browse’ to select file you wish to repair. 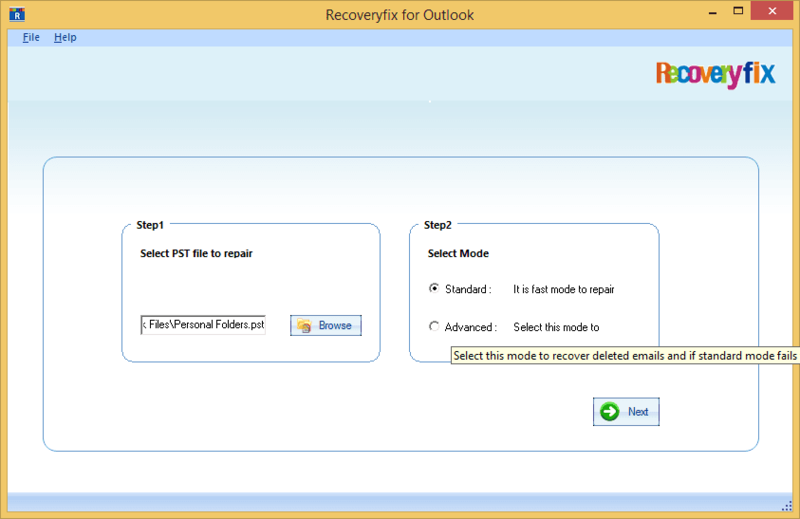 Also, select the mode you wish to use to repair PST file. Now, press Next. Select from the folder(s), the item/items you wish to repair. Click on Save. Select the location to save the repaired files, select; click Ok.
After getting all the information, if you aren’t prepared to buy it directly, you could use the freely available Trial Version. Please note that this version of the Tool converts only 30 items in one go. Moreover, if you have any confusion pertaining to this tool, you can always chat online with the Recoveryfix support team that is online twenty-four hours and seven days a week. You can also connect with them via email or via telephone. If you are looking for Tips to Avoid Outlook PST File Corruption? Follow the above instructions; you will be able to undo the ill-effects of the PST file corruption and avoid a further occurrence of the same.